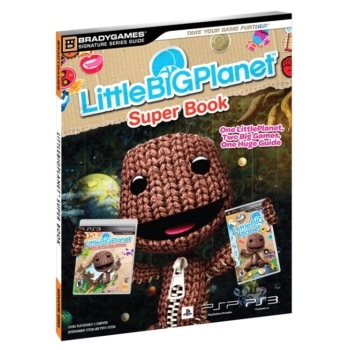 There´s nothing "little" about this definitive strategy guide for all things LittleBigPlanet! 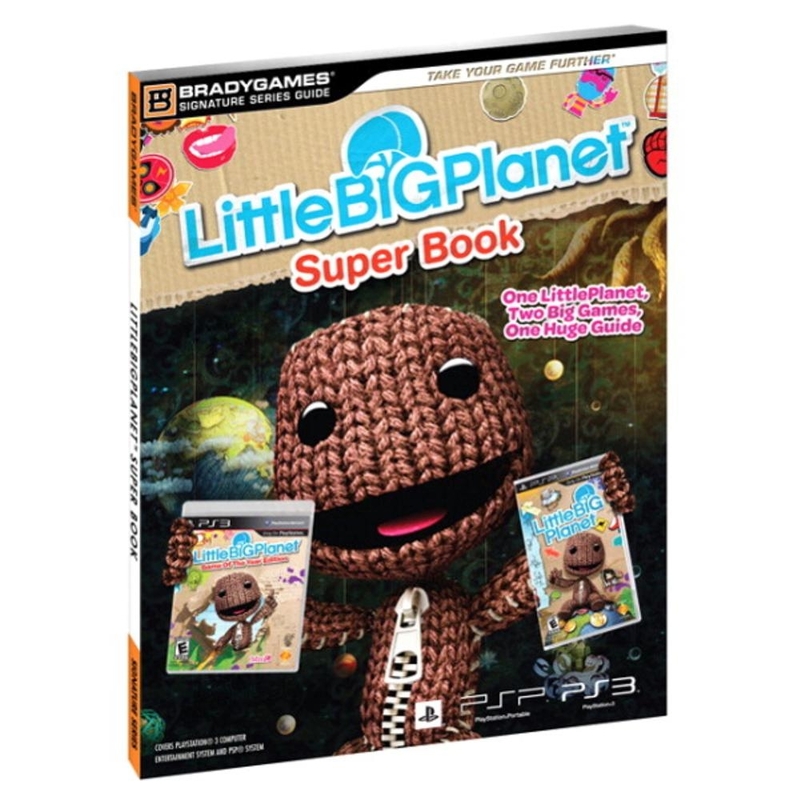 It covers both the Game of the Year Edition for the PS3 and the new PSP version! Don´t get down! The new coverage uncovers all the secrets through each level of both games! Jump in and create a level of your own! Don´t know how? That´s OK! We show you how to tackle level building - and a Challenge Level as well! This game is all about having fun! While we show you how to get everything and solve all the puzzles, it´ll be even more fun to share the experience with friends! All the wonderful, little goodies found throughout the world are detailed in both walkthroughs! Some puzzles require another friend, or even a few friends. We tell you how to solve each one!